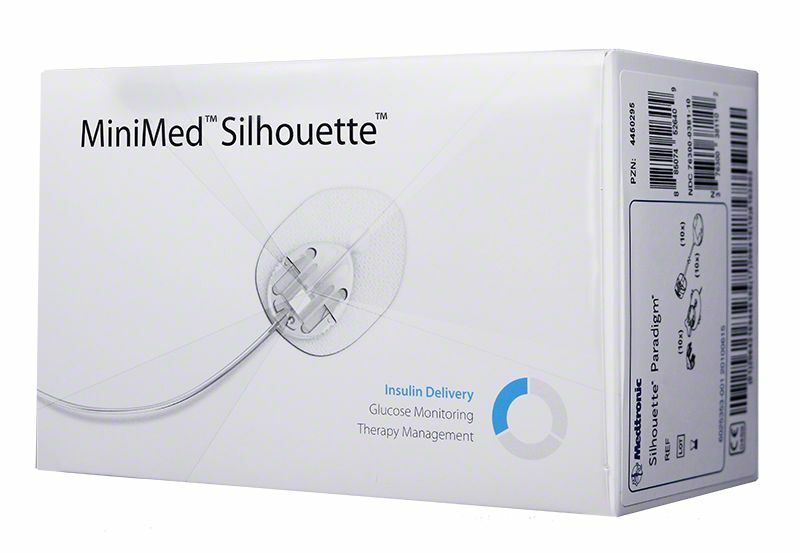 The Silhouette™ Full Infusion Set (10/box) offers the convenience of self-adhesive (no overtaping) and the option to choose your insertion depth. Features include: variable (usually 35 degrees) insertion angle, at-site disconnect, an insertion device, a soft, tapered cannula. 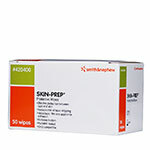 Box of 10 complete sets with 17mm Cannula and 23" (60 cm) tubing. The Medtronic Silhouette™ Full Infusion Set (10/box) offers the convenience of self-adhesive (no overtaping) and the option to choose your insertion depth. 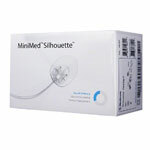 With a variable-angle (35 degrees) cannula, the Medtronic Minimed Silhouette™ Full Set is generally good for extra lean adults or even some children who have less depth to their body fat in which to place the cannula. The comfort of an angled insertion with the convenience of disconnecting at the infusion site. 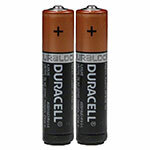 All in a discrete, low-profile design. 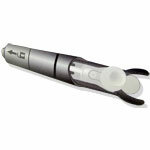 The Silhouette™ Full Set works with the Sil-Serter to provide optimal insertion every time!